Superb refinement and a sharp new look are the reasons why the new Audi A3 Sportback has so many admirers. 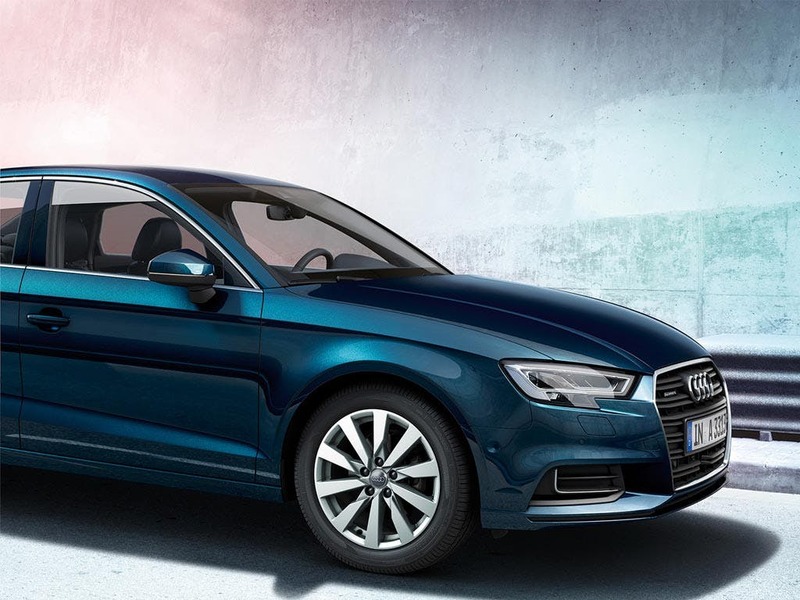 With the same agile drive and striking design features of the 3-door model, the A3 Sportback is even more impressive. The A3 Sportback balances the sporty styling with the practical shape to create an attraction unlike any other. Test drive the new Audi A3 Sportback at your local Audi centre in Essex, Hertfordshire or London. Discover all the latest Audi A3 Sportback offers currently available. Every detail matters, view the Audi A3 Sportback technical specification. 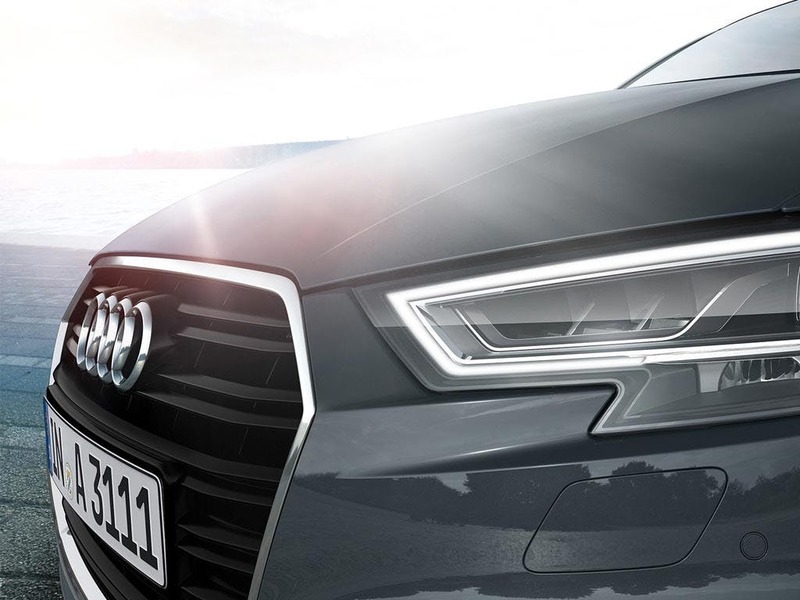 Download the latest A3 Sportback brochure. High-quality materials and refined details are what make the A3 Sportback’s interior luxurious, down to the very last detail. It couples supportive comfort with practicality, without compromising on looks. Enjoy having full control of the A3 Sportback with a range of simple adjustments available, you can alter every element of the A3’s interior to your heart’s desire. 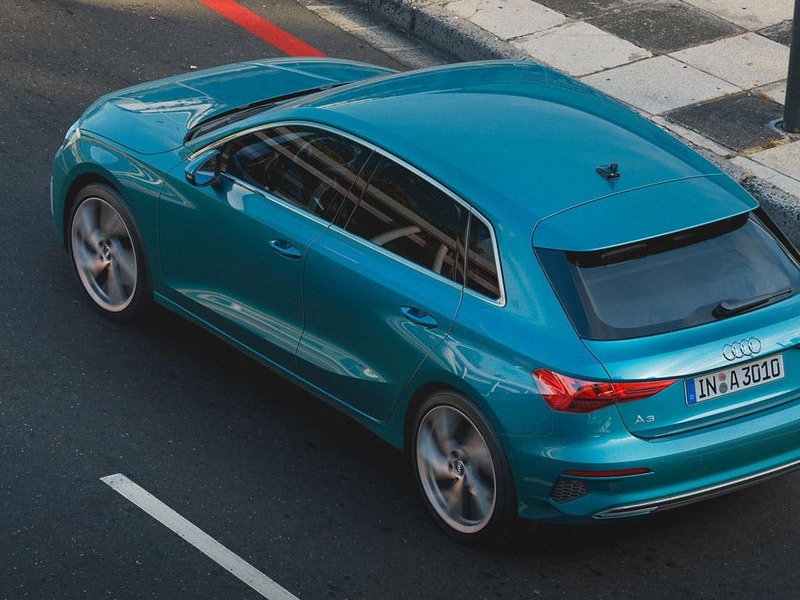 Practicality doesn’t have to be a luxury with this five-door Sportback. Its spacious cabin is beautifully crafted using only the finest of materials, so you can enjoy your journeys just as much as the drive. Perhaps one of the most spacious A3 models, the Sportback has even more room than the three-door A3. The extra length of its wheelbase allows for two extra doors and loads more leg room. With an impressive 380-litre boot, the Audi A3 Sportback has enough storage space to suit even the best shopaholic. Split folding 60:40 rear seats provide even more room, increasing the boot capacity to 1,220 litres, ideal for carrying larger items on board. 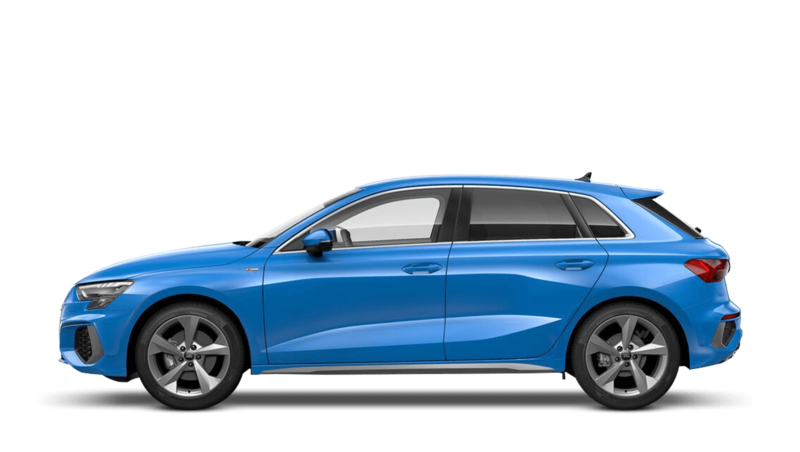 One of the best of its breed, the Sportback’s performance is incredible. 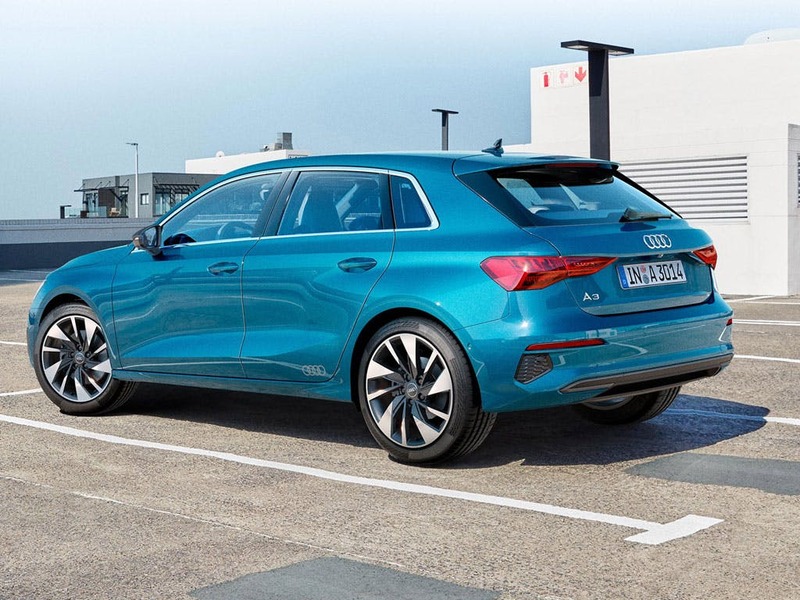 Despite its size and performance, the new Audi A3 Sportback is a fairly inexpensive car to run due to its impressive 72.4mpg. Opt for the 2.0-litre diesel engine and reach speeds of 0-60mph in an astounding 6 seconds. Whether you have a need for speed or want something a little more eco-friendly, there is an option to suit every Audi fanatic. Full of range-topping Audi technology, the new Audi A3 Sportback features plenty of new gadgets. 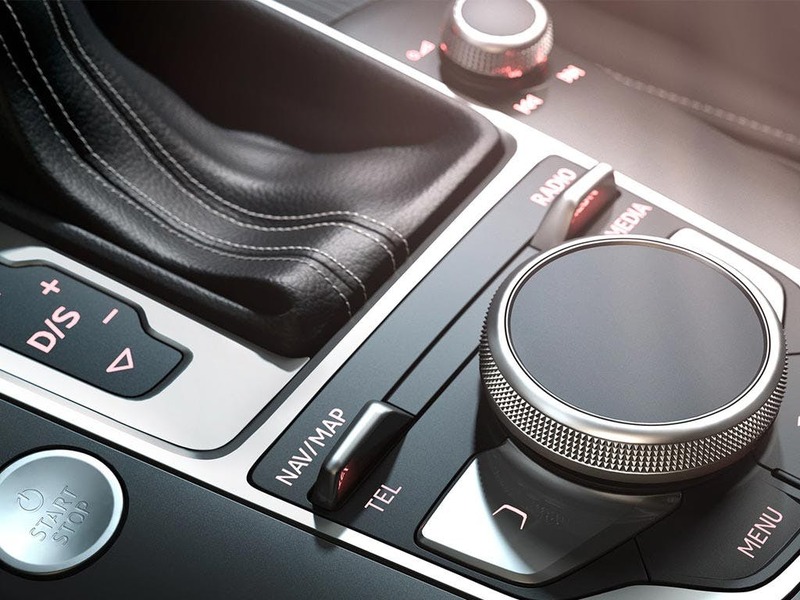 Control the vast majority of the A3’s functions with Audi’s Multi Media Interface (MMI). A central control dial and a series of buttons situated between the front seats will provide you with the ability to shape the A3 Sportback exactly the way you like it. Enjoy everything Audi’s impressive infotainment system has to offer with the retractable 7.0-inch display unit in the centre of the dashboard. Find out what superb refinement really means with the new Audi A3 Sportback. 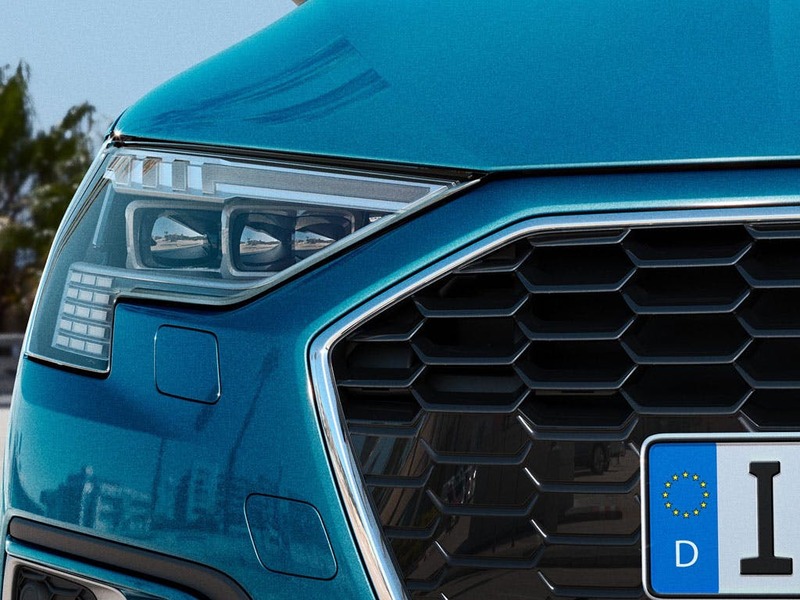 For more information or to book a test drive, visit your local Audi dealership in Colchester, Chelmsford, Chingford, Finchley Road, Harold Wood, Hatfield, Stansted, Southend, Whetstone and Watford. of customers that bought an Audi A3 Sportback would recommend to their friends and family. I had a great experience at Stansted Audi because sales person was friendly and up front. He went out of his way to set up temporary insurance when I collected the car. 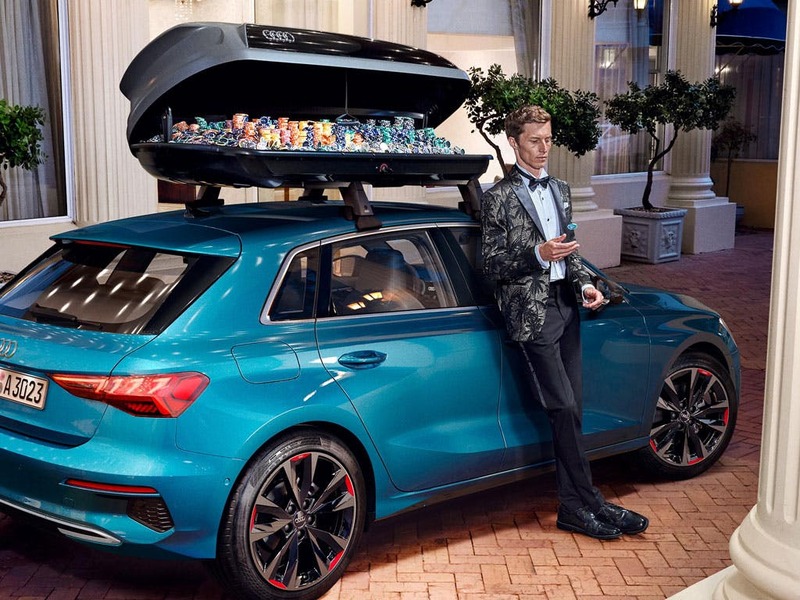 I would recommend Watford Audi to friends and family because staff are helpful, the physical site is a pleasure to visit and I like Audi cars. Also the salesperson found the car I wanted. Explore the A3 Sportback specifications.